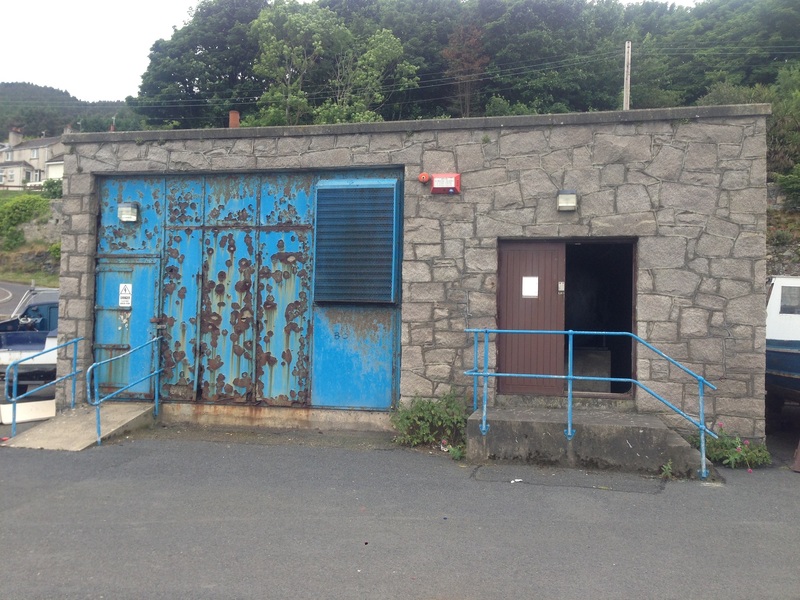 To prepare a scoping study into the feasibility (non-monetary) and management of the former generator building at Newcastle Harbour, Co Down. Objective 1 – to assess if it is feasible (non-monetary) to develop the former generator building at Newcastle Harbour building to meet the objectives of the Council. Proposing and appraising options for the building to meet the relevant need (includes architectural survey). Objective 2 – to assess how the building could be managed and run on a daily basis.